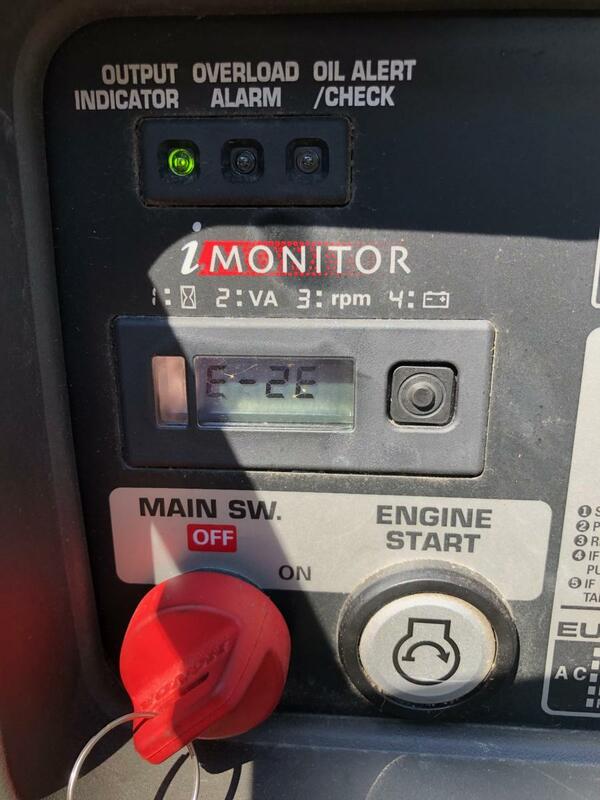 My EU7000 with about 1100 hours on it has been running rough with a load, not overloaded though. I am seeing an error code E-2E and cannot find a reference to that anywhere. Does anyone know what that error code indicates?